The new Chevrolet Malibu, offered in Oklahoma City, will surpass all your expectations about what a midsize sedan should be like. The exterior presents an elegant look with windswept body lines and agile stance. It offers ample front and rear passenger room so your passengers can stretch out and relax while on the go. Let the friendly staff at our dealership show you what makes the new Chevrolet Malibu a favorite with Oklahoma City drivers. 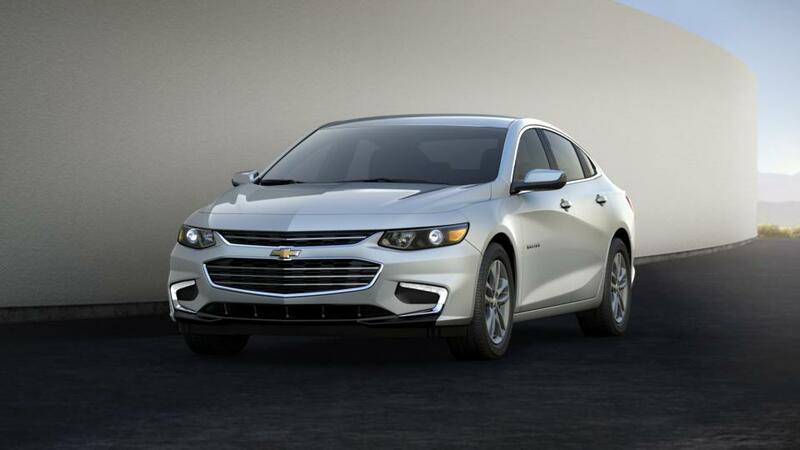 If you have any questions about this vehicle, Bob Howard Chevrolet is here for you! We also offer flexible financing options on this vehicle. View our selection of new Chevrolet Malibu models at our Oklahoma City dealership, and talk to our financing experts to take one home today!